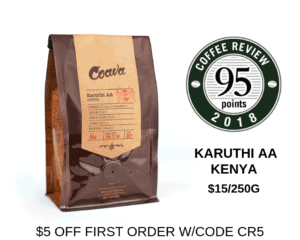 This coffee earned the second-highest rating in a tasting of holiday coffees for Coffee Review‘s December 2018 tasting report. 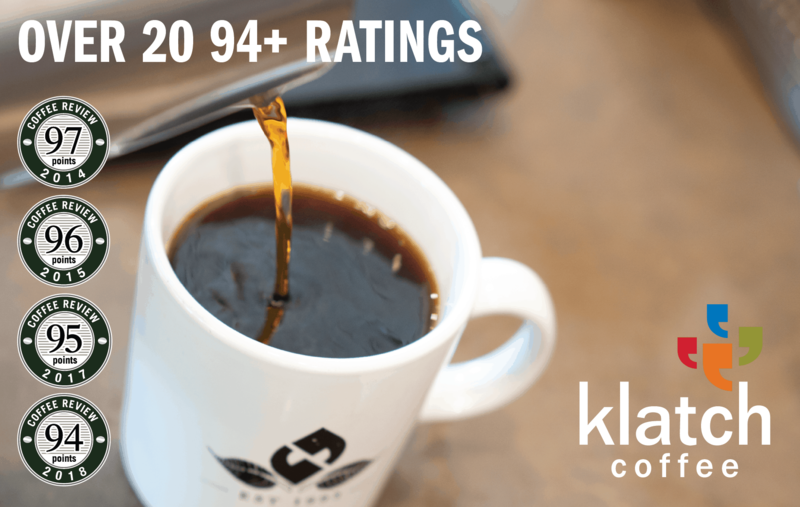 Nekisse is a proprietary brand of Ethiopia coffee developed by Ninety Plus, a distinguished boutique developer and importer of innovative small-lot coffees from Ethiopia and Panama. Grown near Neji in the Sidama/Sidamo growing region, this is a dry-processed or “natural” coffee, meaning the beans were dried inside the fruit rather than after the fruit has been removed, as is the case with wet-processed or “washed” coffees. Ho Soo Tsai is a micro-roaster based in Kaohsiung City, Taiwan. Visit https://www.facebook.com/LPCXHST or call +886-72364657 for more information. The Bottom Line: A floral-driven natural-processed Ethiopia Geisha that invokes a stroll under wisteria vines; tart fruit and sweet nut tones provide support and balance.